I decided to make it a point to go to bed with happy thoughts (Not that I'm bogged down with a lot of negativism. Most of the time, I'm just feeling okay. Like normal.). Hence, I have been swallowing copious amounts of 'Friends' which meant very late nights (I just find it a little strange to watch a string of sitcom episodes in the daytime.). I'm slowly adjusting my body clock back to human hours but just a week of unhealthy sleeping hours and it has started to manifest itself on my face (Sleep early, my friends!). 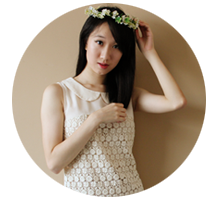 In this entry, I'll be introducing and reviewing Love More's latest additions. These masks seemed to be built upon the ancient Chinese's beauty secrets and you know, whatever the ancient people do, you had better take note! Where beauty is concerned anyway. Heh. 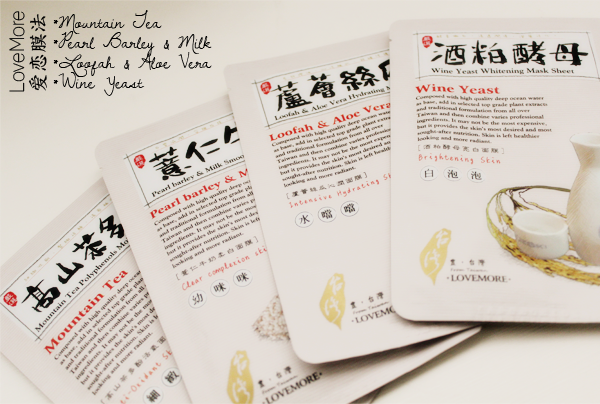 I was given 4 of this range's masks; Mountain Tea Polyphenols Moisturizing Mask, Pearl Barley and Milk Smoothing Mask, Loofah and Aloe Vera Hydrating Mask and Wine Yeast Whitening Mask. 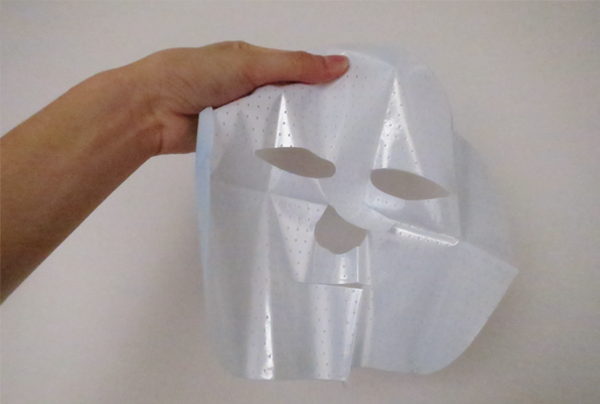 Each mask was sandwiched between 2 plastic sheets, punctuated with holes. This made unfolding the masks a lot easier. They were adequately soaked in the essences. There were some remaining essences in the packets and I used them on my arms and legs. The cottony soft masks were nicely and neatly cut, though they were a little big for my face, especially the holes for the eyes and mouth. But they still covered pretty much most of my face. The nose strips were long enough to cover the tip of the nose. The masks adhered 'tightly' to my face during the duration (20 minutes) that they were on. There were neither loose flaps nor essences dripping off my face. The Mountain Tea Polyphenols Moisturizing Mask is 'The Oxidative Stress Reliever'. Mountain Tea has the greatest anti-oxidising effects among the plants used for skin care. A good source of Catechins, this mask helps to reduce the appearance of pores and gives your skin a lift. The mask felt especially cooling on my face upon application, though it kinda ebbed away with time. The Mountain Tea scent was quite strong but I didn't notice it after a while. Anyway, it was a pleasant and pretty calming scent. After 20 minutes, my skin was left feeling hydrated. However, I didn't really see any difference in the appearance of my pores. There was no visible lifting effect either. The Pearl Barley and Milk Smoothing Mask is 'The Secret to Milky Smooth Skin'. Barley, being rich in proteins, Vitamins B1 and B2, amino acids, has long been known for its whitening properties. Combined with milk, this mask provides the maximum revitalizing effect, leaving skin firmer, smoother and more radiant. I'm not sure if it was because I had flu (Hence, the sensitive skin.) on the day I used this mask, but it stung the skin on top of my lips pretty bad. Nevertheless, I still left it on for 20 minutes (Since it was just that area. *shrugs*). Haha. The stinging was lesser in intensity towards the end of 20 minutes but it was still... Well, stinging. The mask left my face feeling soft and a tad brighter. 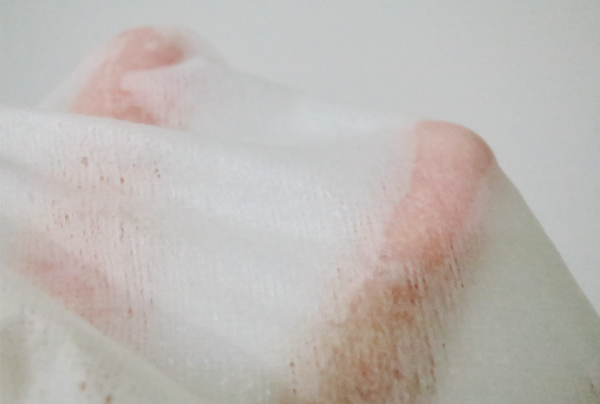 However, I didn't notice any change in the firmness of my skin. The Loofah and Aloe Vera Hydrating Mask is 'The Ultimate Ancient Beauty Secret'. Loofah juice, extracted from the vine, is known for its skin renewal property. It is rich in proteins, citrulline, xylanase, saponins, linoleic acid, palmitic acid and lecithin. Together with Aloe Vera, this masks keeps your skin refreshed and hydrated while repairing and refining it. The Wine Yeast Whitening Mask is 'The Secret of Baby Soft Skin'. The use of yeast in skin care came from the Sake brewery women, who had soft and youthful skin. Yeast is rich in proteins and is a powerhouse in refining and brightening your skin gently. I was looking forward to using this mask because of its yeast content. The yeast scent was slight. The mask felt really comfortable on my skin and after 20 minutes, I removed it to find skin that was more radiant and more even in tone. I think this range of Love More masks make good weekly treats for the skin, especially for the tired ones. I really enjoyed the Loofah and Aloe Vera Hydrating Mask and Wine Yeast Whitening Mask. (: There were some effects of the masks which I did not notice but do take note that I used each type of mask only once. 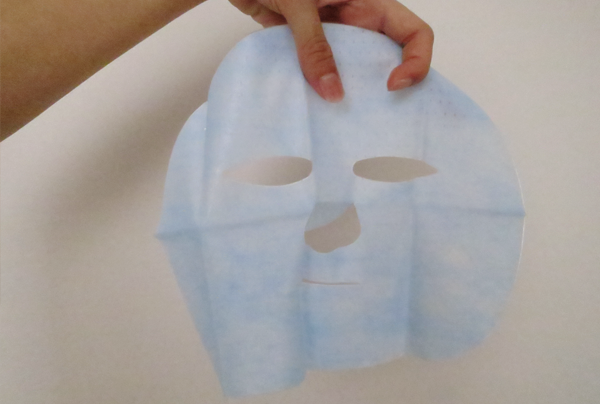 Masks are skin care products so they may need several applications and time in order to 'unleash their full potential'. These Love More masks are available at Secretive at $2.90 per piece.